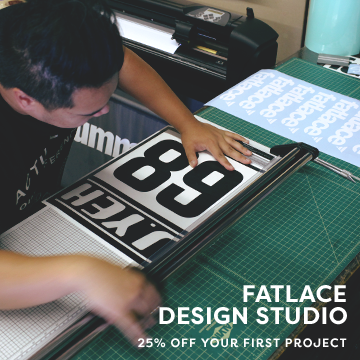 Remember that one post I did about art in LA? And how I had a list of exhibits to visit? Well this was one of them. 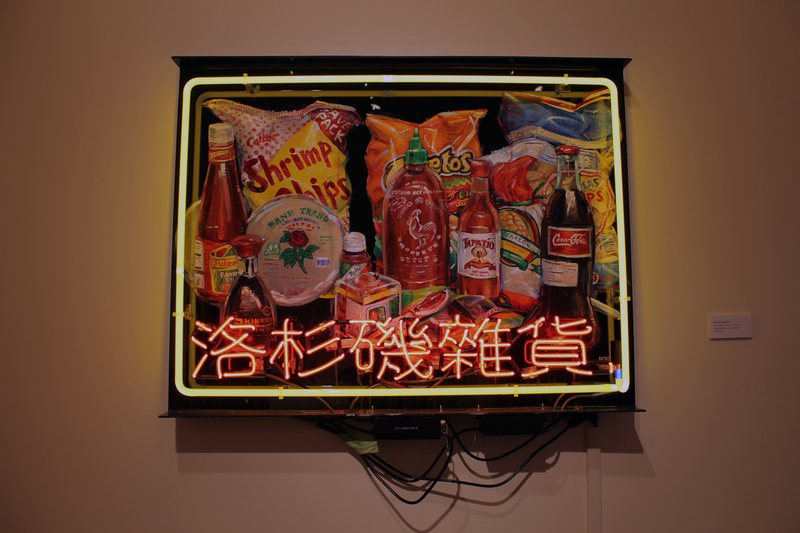 LA HEAT at the Chinese American Museum, all about everyone’s favorite condiments, Sriracha and Tapatío. LA HEAT creatively examines the two hot sauces made right here in the city (Irwindale and Vernon, respectively). 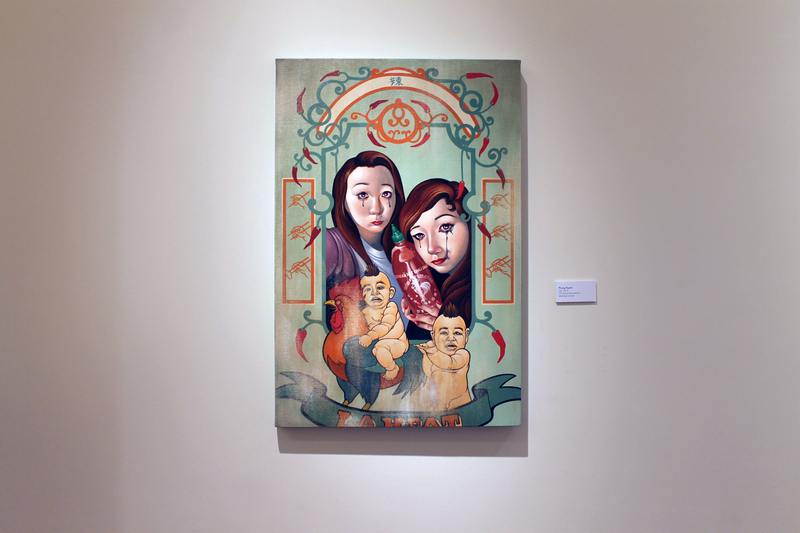 Until July 12, the second floor transforms into a hue of red, exploring Srircha and Tapatío’s significances in culture, what they have done for culinary traditions, and what they mean for 25 LA based artists. To some, it was religious. 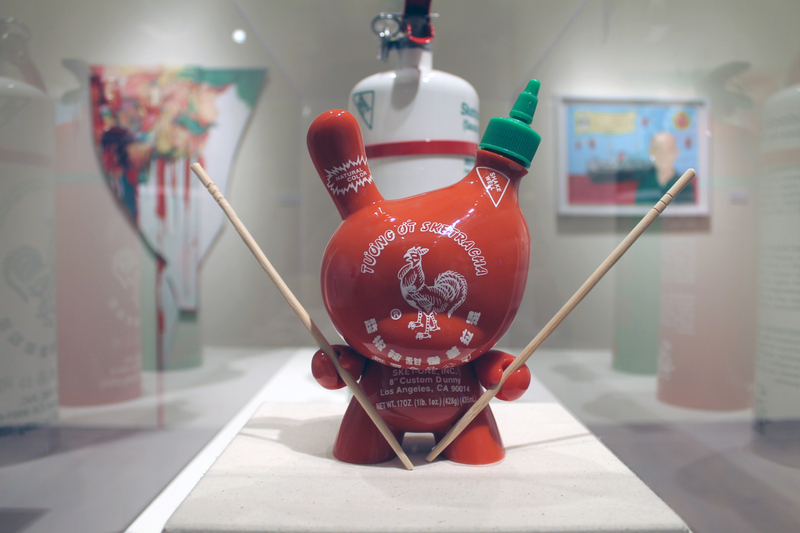 As if Sriracha and Tapatío belonged to a holy duality, and almost worshipped. To others, it meant a power shift, no longer analogous to ketchup or mustard, but superior to them. And to me – if I was part of it – it was a survey in integration and how the two have become essential to our everyday lives. This is testament to cultural significance. It’s called Los Angeles Grocery, by Patrick Martinez. Inside the neon lights you see that Asian and Latino markets have merged, crossing cultures and bound by taste (shout out to that Jufran, tho). This was really cool. 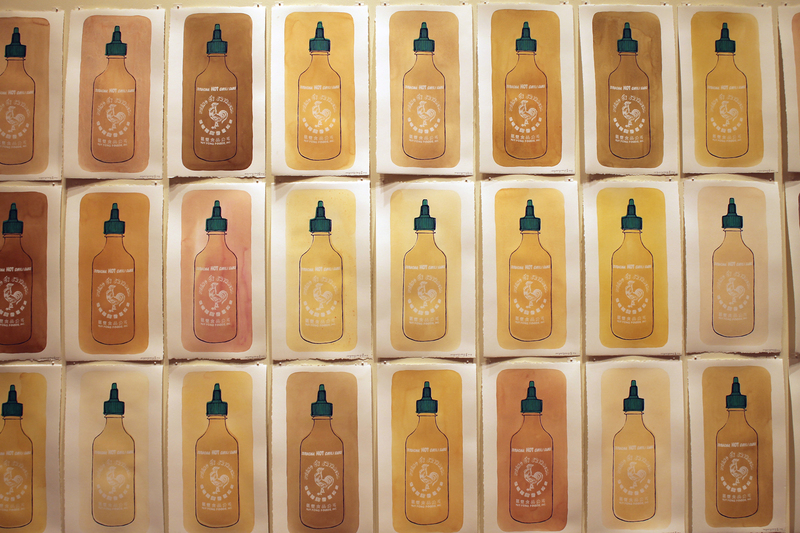 These are recipes from local chefs that call for Sriracha and other hot sauces made by Huy Fong Foods. 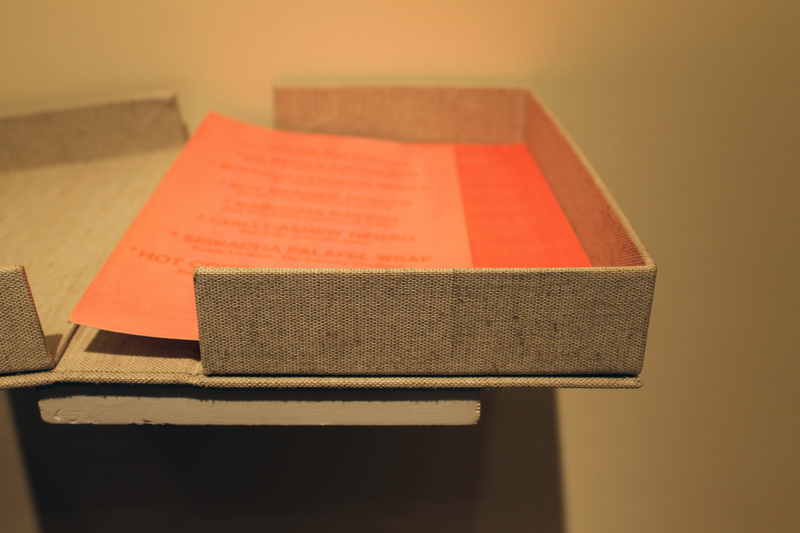 They are printed using an ink that fades when exposed to light and compiled into a looseleaf cookbook. And this one was my favorite, which also happens to be the image used on all of LA Heat’s marketing material. 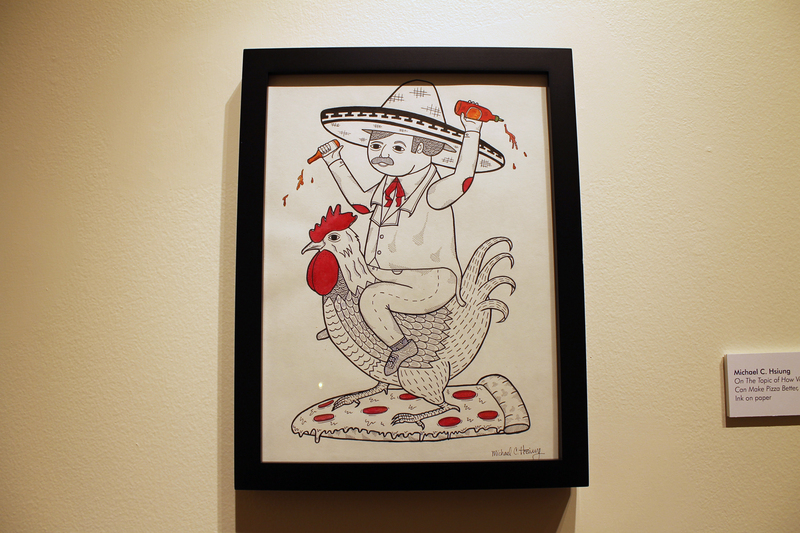 It’s Michael C. Hsiung’s On The Topic of How Various Sauces Can Make Pizza Better – a drawing of the Tapatío logo’s sombrero-wearing man riding the Sriracha logo’s rooster. So good! 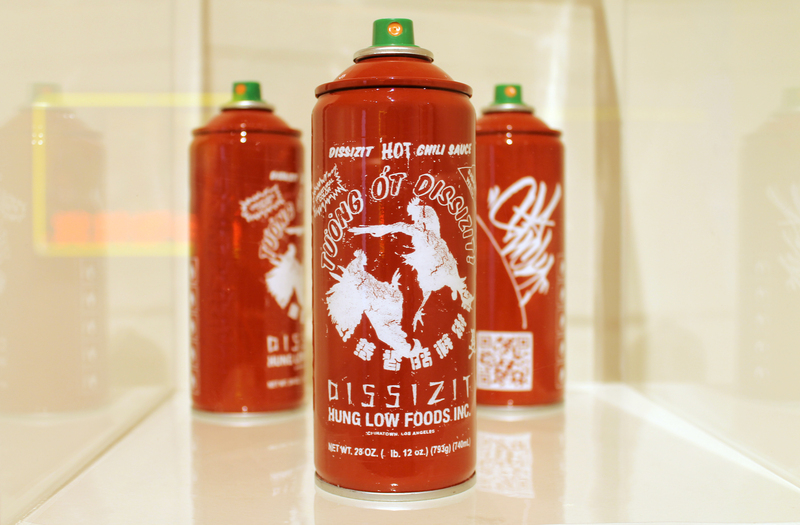 LA Heat: Taste Changing Condiments shows at the Chinese American Museum until July 12. 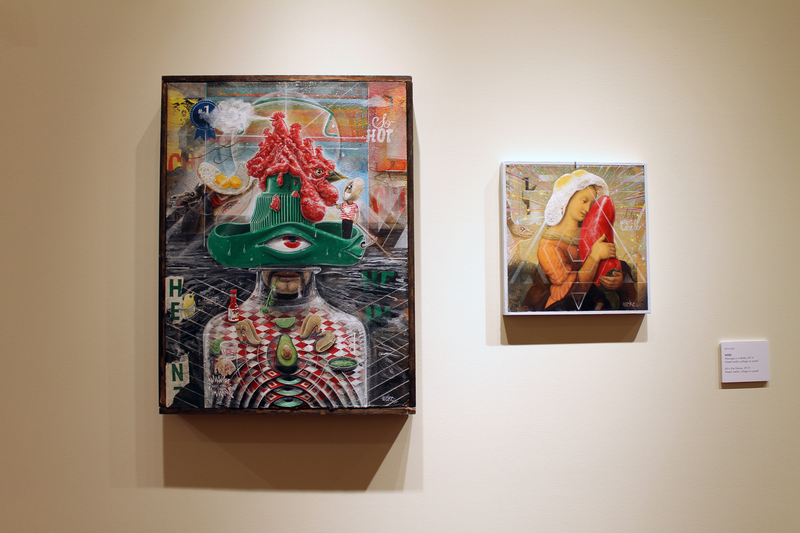 There’s a lot more to be seen; like paintings using the sauces as mediums and an installation that looks at deconstructed chili peppers. Have fun!